New Vinyl Siding is a great way to enhance the look of your home. 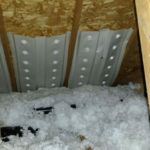 ThunderStruck Restorations LLC is a full service Vinyl Siding installation contractor specializing in vinyl siding repair, vinyl siding replacement and vinyl siding replacement due to storm damage and insurance claims. Vinyl siding is still one of the most popular choices for Minnesota homeowners because of the low maintenance requirements (just pressure wash 1 or 2 times per year to keep it clean) and vinyl siding comes in a huge variety of colors and styles to enhance the looks and value of your home. 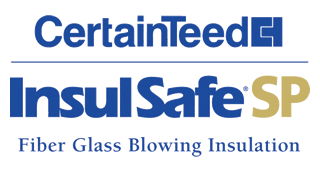 ThunderStruck Restorations sells and installs only quality Vinyl Siding products so that your home is protected by the best vinyl siding material on the market and is supported with an outstanding warranty. ThunderStruck Restorations will provide you an estimate based on the square footage of your home exterior. We can likely offer you several Vinyl Siding options within your price range. 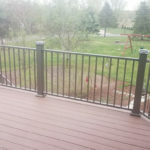 Professionals like ThunderStruck Restorations will do a nice clean job for you, while the “other guys” will leave gaps, holes and other unsightly deficiencies with the installation. 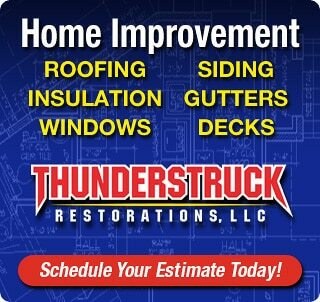 If you need new siding for your home then give ThunderStruck Restorations a call today and one of our siding replacement experts can setup an appointment with you to discuss your project, answer your questions, show you some samples and help you take the next step in making your home look better. We understand that you have plenty of choices when it comes to choosing the right Vinyl Siding Contractor in Minnesota. When you choose ThunderStruck Restorations to complete a siding project on your home, you’re taking on a new partner with an invested interest in the quality of your finished project. It’s the best advertising that we have!